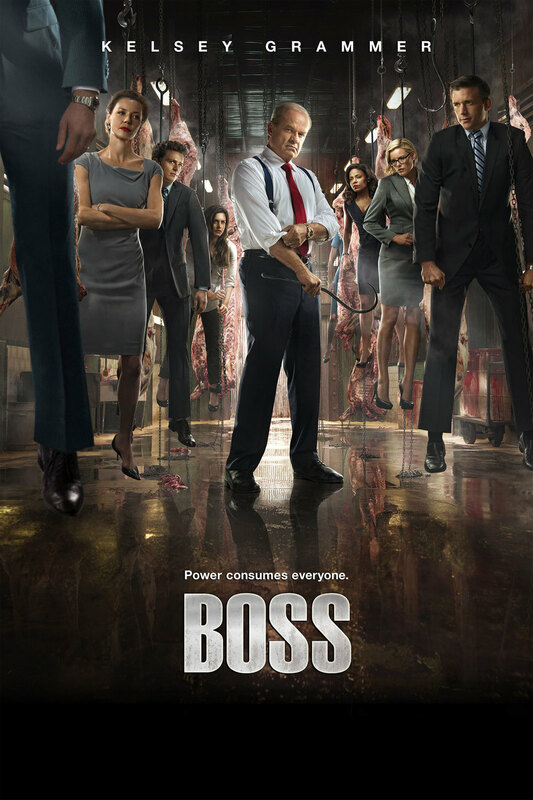 Boss is a political crime/drama television series set in America. As the mayor of Chicago, the series star struggles with dementia as well as a degenerative neurological disorder called Lewy bodies. These medical conditions compromise his ability to retain his power over Chicago, thereby complicating his personal and professional life. In order to retain his self-esteem and control over his life, the mayor conceals his medical conditions from everyone except his physician. In addition to placing primacy upon the central character's diseased state, the series explores other themes such as loveless marriages and the will to power. DVDs Release Dates is the best source to find out when does Boss come out on DVD and Blu-ray. Dates do change so check back often as the release approaches.